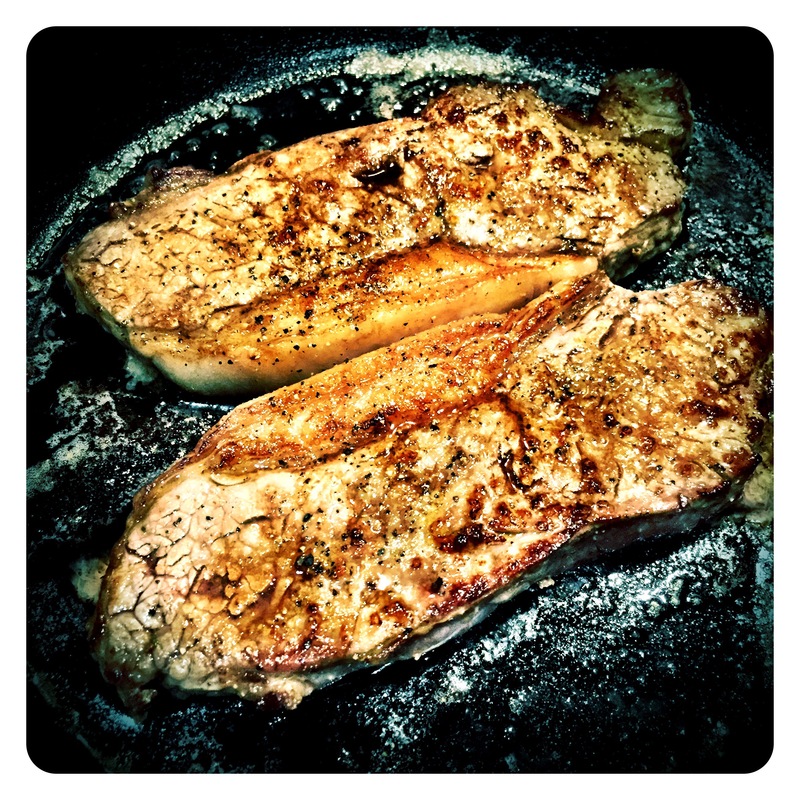 On a cold winter’s night, what could be better than a lovely steak frites dinner and a bottle of Bordeaux! But on a Monday night I hardly feel like pushing the boat out. Well, that sounds like the perfect moment to crack a Bordeaux second wine. More accessible, less structured and often more elegant, these are delicious wines that match food beautifully but don’t necessarily require a decade or more of ageing before opening. 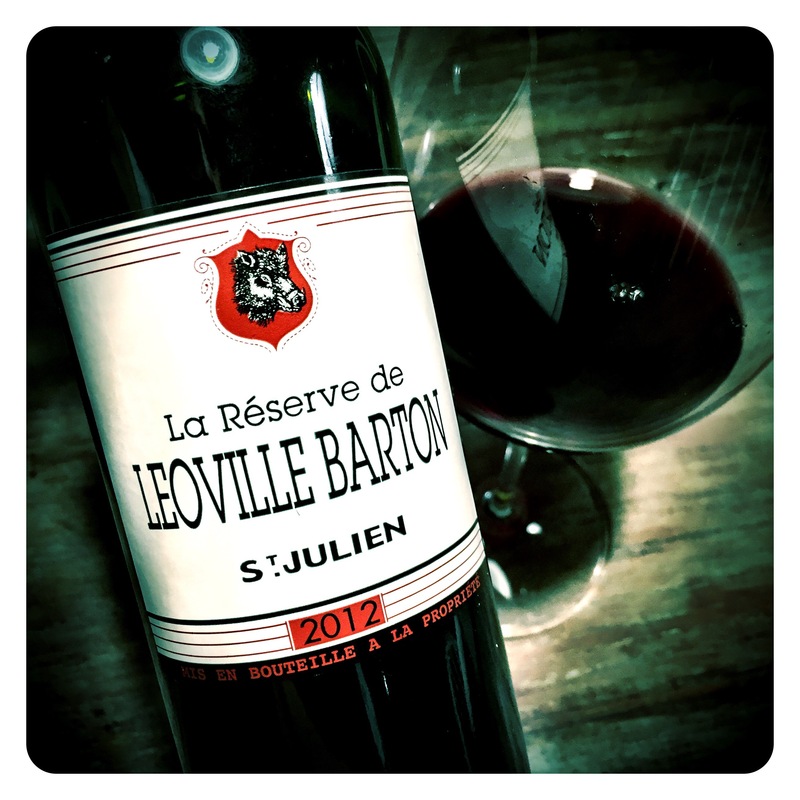 The full Bordeaux hit for a fraction of the price! 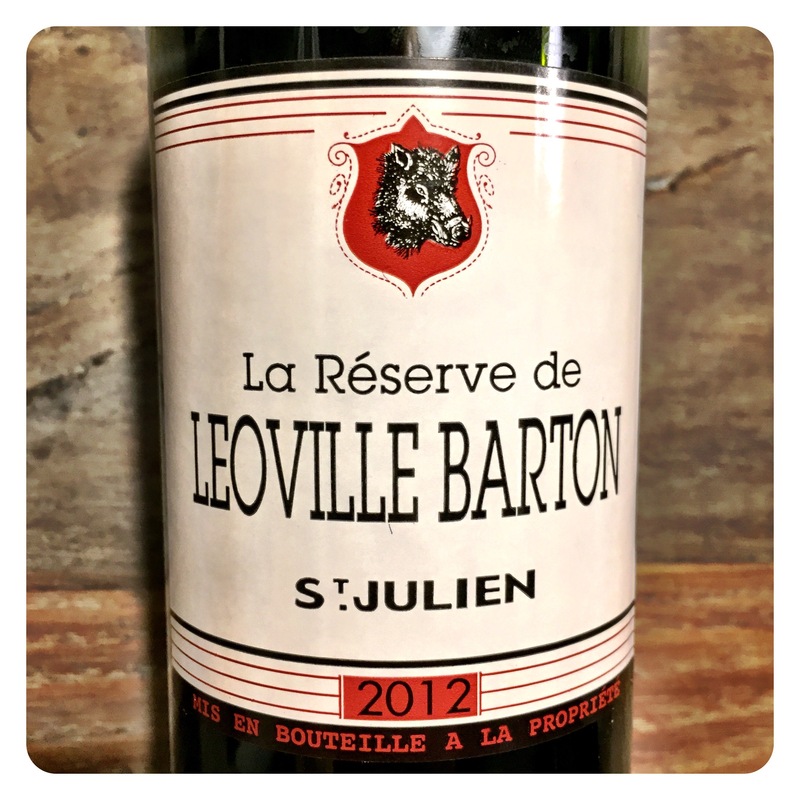 Chateau Leoville Barton La Reserve de Leoville Barton St Julien 2012, Bordeaux, 13 Abv. 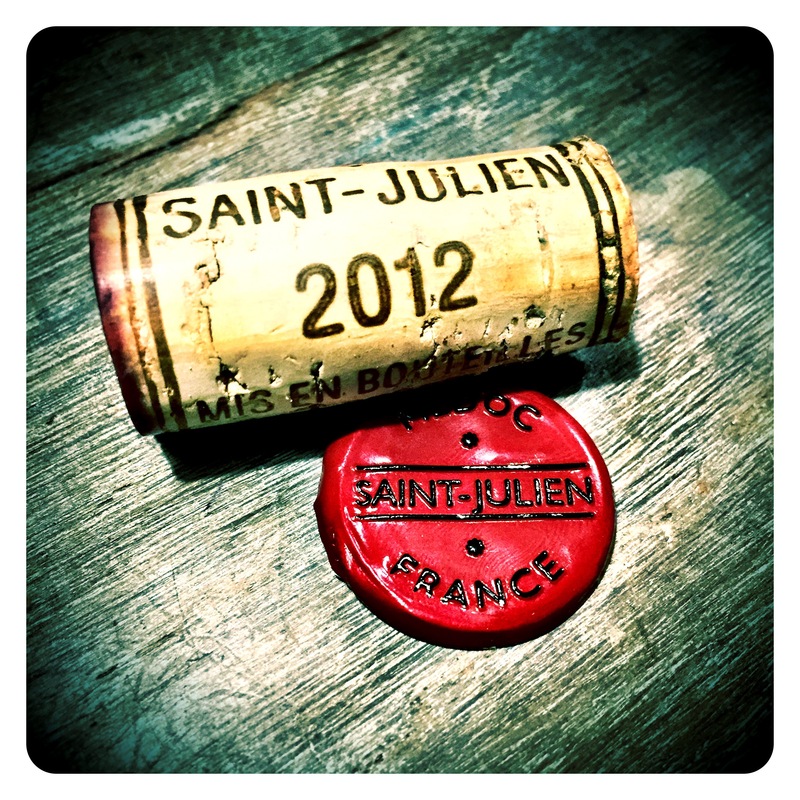 An attractive Saint Julien Bordeaux made with Cabernet Sauvignon, Merlot and Cabernet Franc, from the moment you pull the cork, the aromatics seduce you with their intensity, perfume and power. Wonderful liquorice edged cassis black berry fruit, sweet cedar, tobacco leaf, vanilla bean spice, coffee bean and creamy mocha richness abound. On the palate, the texture is superbly light and fresh, finely tuned, very precise and super elegant. Tannins are fluffy and light, and the palate packed with all the complex flavours of the Chateau’s first wine, but without any chewy tension, tannic elasticity and chunky fruit density. It’s just a wonderful, lithe, sleek, athletic version with silky soft black cassis fruit, blueberry, mocha spice, and a peppery, vanilla powder dusted finish. So succulent and drinkable, this wine really strikes all the right notes. Drink now to 2026+. Verdict: One of the most enjoyable second wines I’ve drunk recently. Buying 12 bottles won’t be enough, try 24 instead!